Ashland Mat, LLC produces hardwood mats, hardwood lumber, chips and bark. 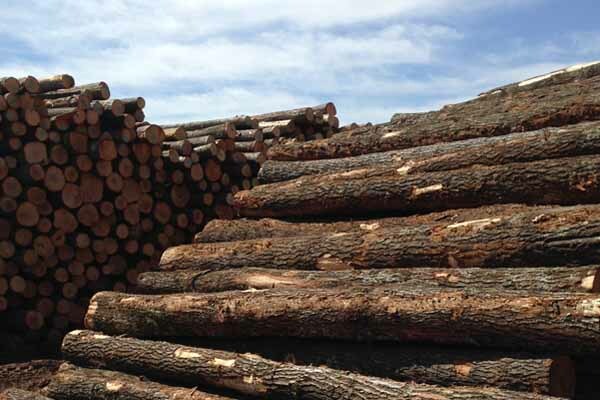 Ashland Mat is located in Ashland, Wisconsin and procures hardwood logs in northern Wisconsin, eastern Minnesota and the Upper Peninsula of Michigan. Our hardwood mats, hardwood lumber, chips and bark are produced from sustainability managed northern hardwoods.